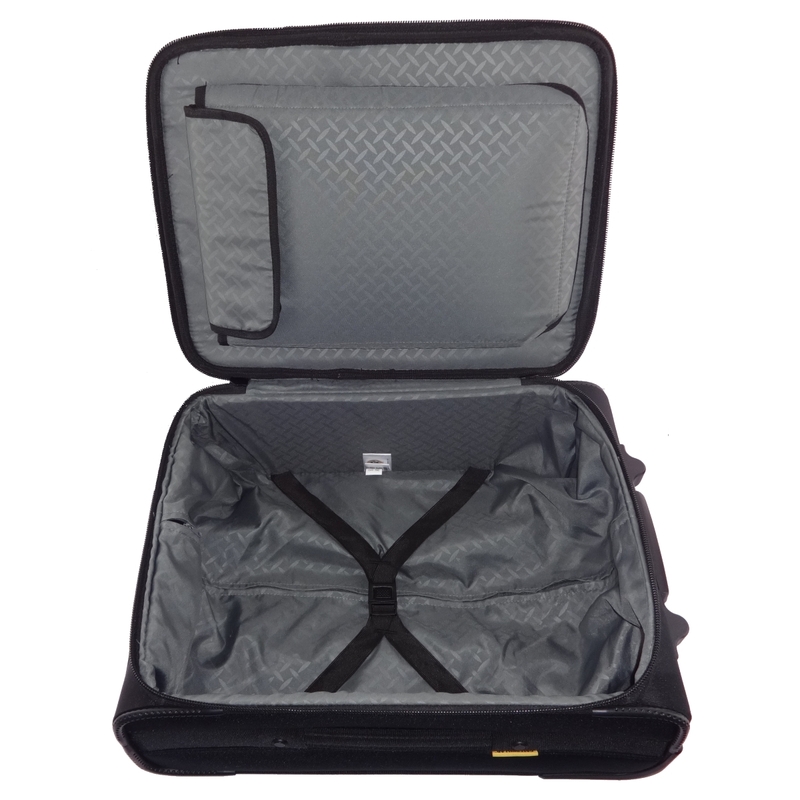 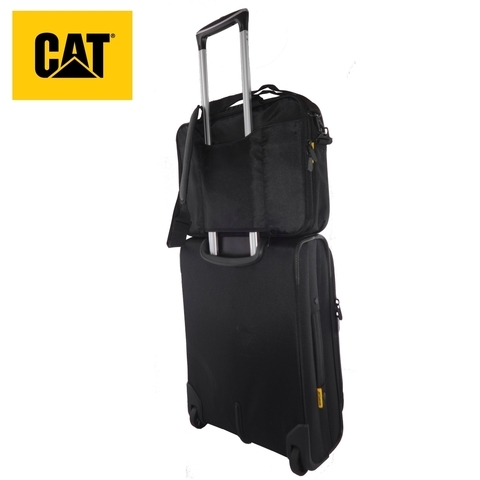 Strong and durable yet lightweight, perfect for business travelers. 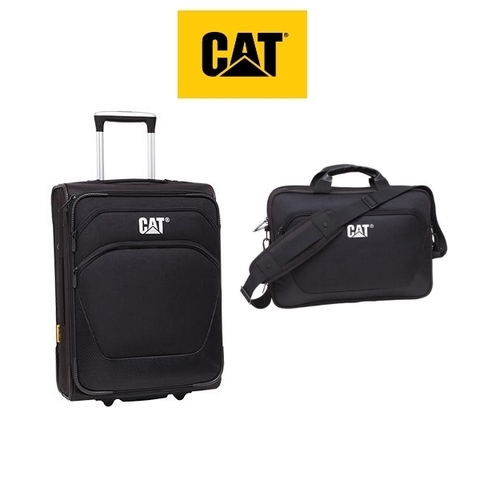 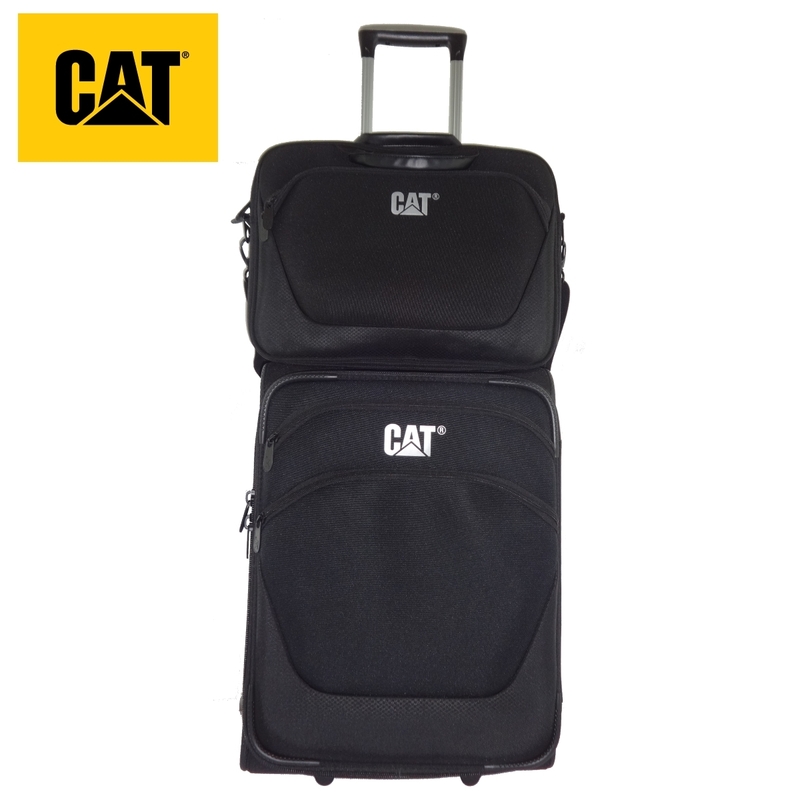 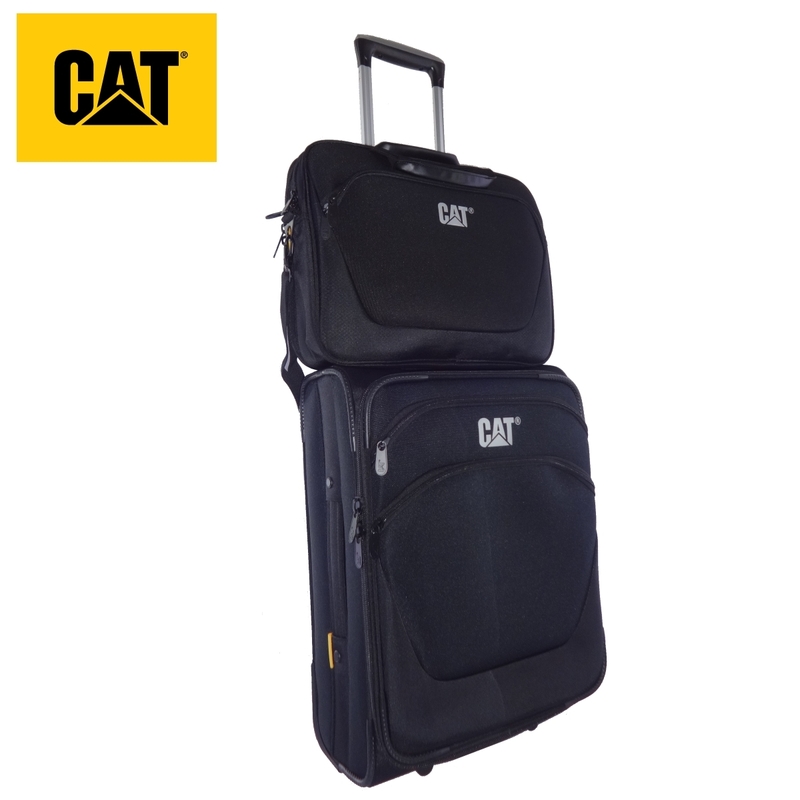 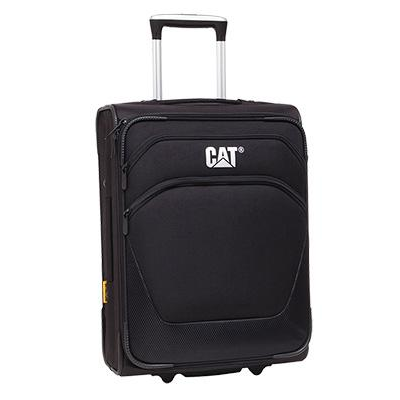 Caterpillar Business Tools Cabin Luggage with Medium Laptop Bag Bundle provides you with the value and quality travel bags that you can resist for. Comes with 1 unit of CAT Business Tools Cabin Luggage and 1 unit of CAT Business Tools Medium Laptop Bag. It has silent traction wheels, and a tie-down divider panel. 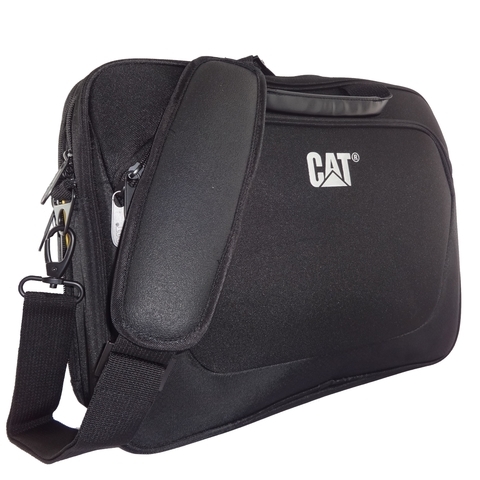 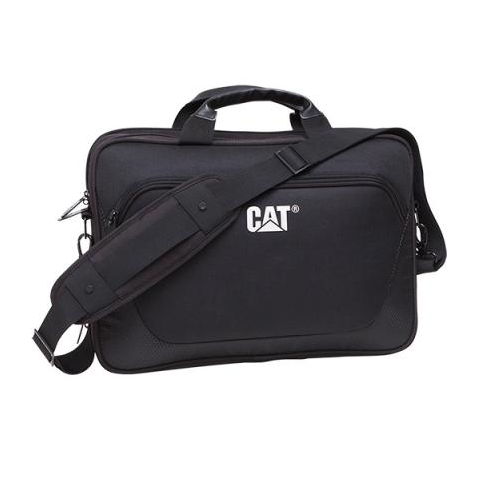 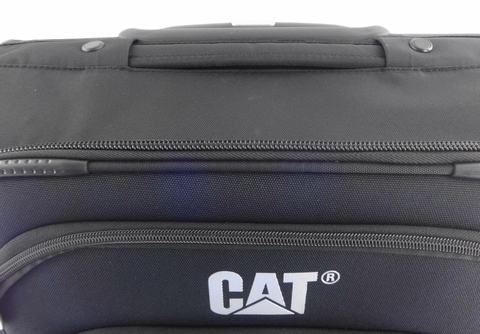 Equipped with the latest Cat “Tool Protection” airfoam inside laptop compartment to protect your electronic device. 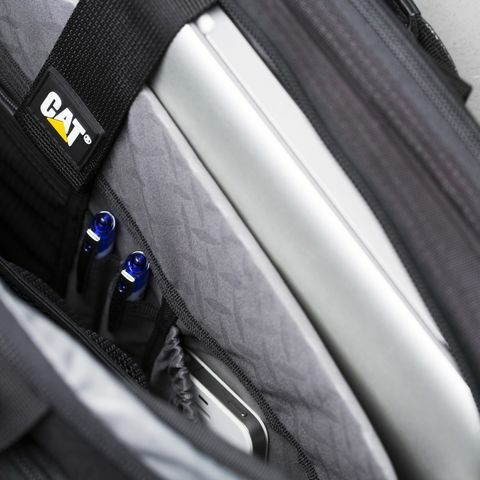 Main compartment with Cat “Tool Protection” airfoam inside 15.6" laptop compartment and Tie-down divider panel. 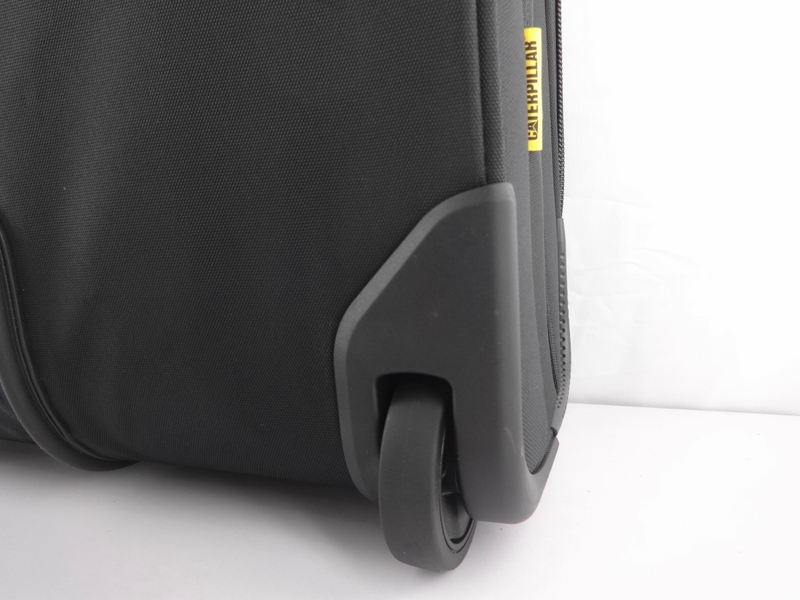 It comes with padded laptop compartment, removable shoulder strap with padded shoulder pad, and trolley loop on back panel.